Thayir oats is nothing but curd rice version in oats. It is one of my favourite comforting food and great to have during summer. 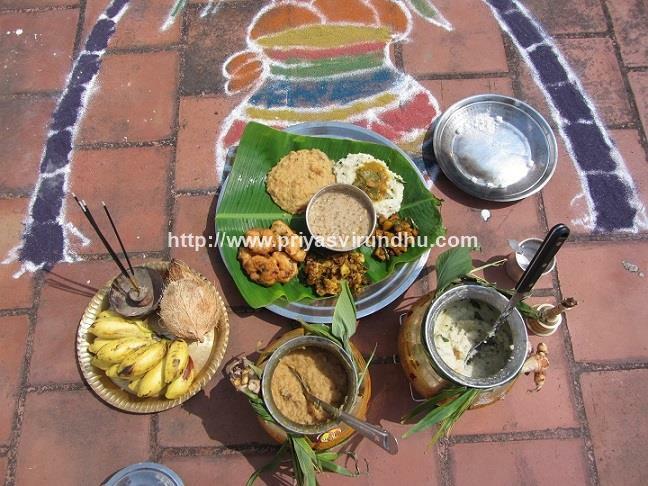 In South India, thayir sadam is generally served at the end of the meal. 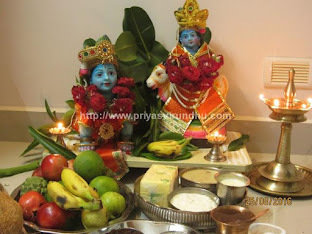 It is also offered as neivedhyam in temples and distributed as prasadam to everyone. When making curd rice, we usually do not add onions, but here I have added onions for extra taste. 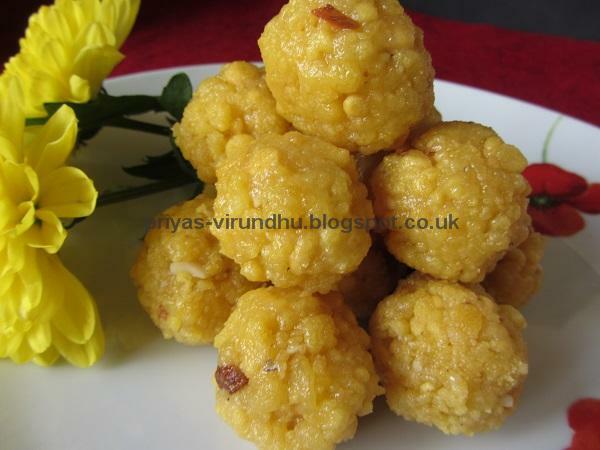 You can very well skip the onions and make the Thayir Oats as well. 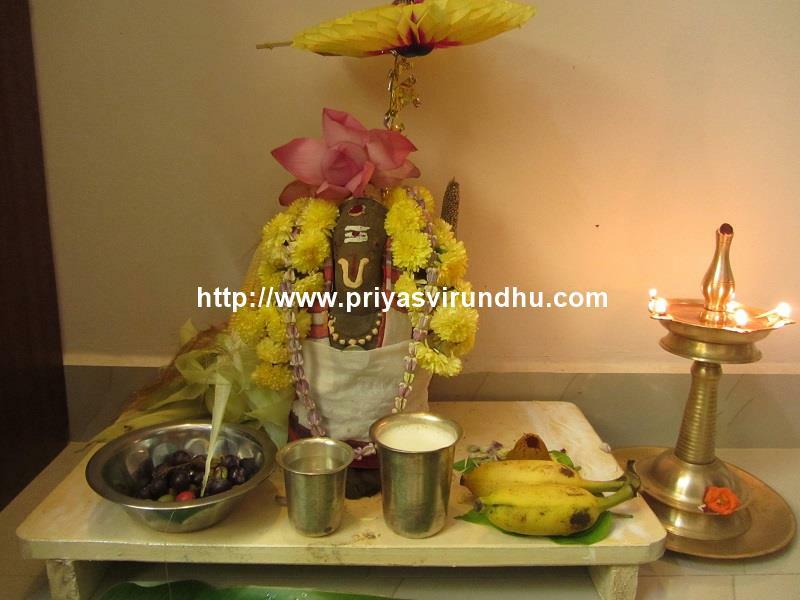 Do try out this healthy Thayir oats and post your comments here. Meanwhile do check out other interesting Oats Recipes and other Breakfast recipes here. Do you want to start your day healthy? Are you looking for a breakfast loaded with vegetables, infused with flavours and perfect blend of spices? Are you bored of having the same old porridge in the morning because your doctor said so? 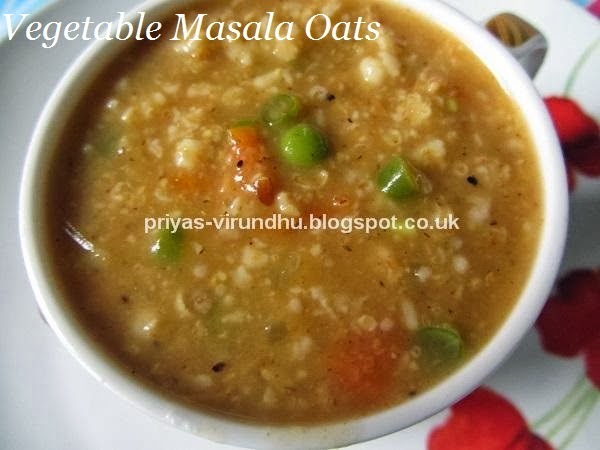 Then here is the answer for you, a very healthy, delicious and filling Vegetable Masala Oats bursting with flavours. 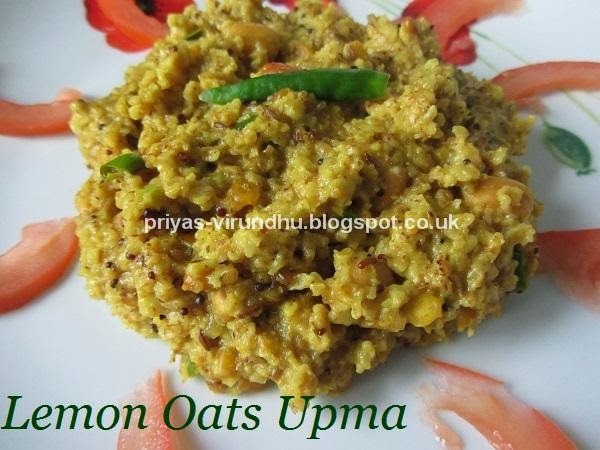 Today in Priya’s Virundhu, I am sharing with you all a very Healthy Lemon Oats Upma. 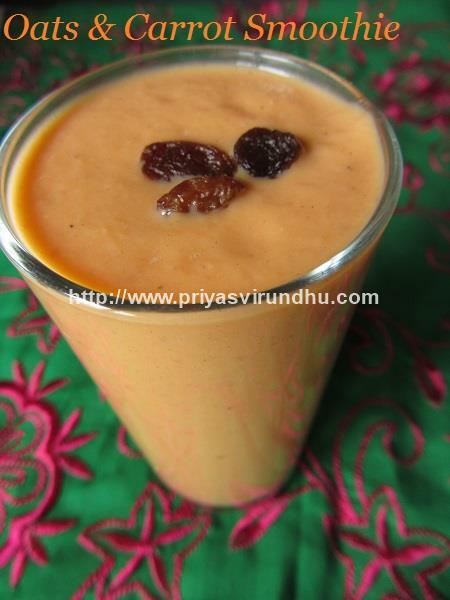 I received emails from my subscribers requesting for healthy and quick breakfast recipes. So I thought of sharing this quick, healthy and tangy oats upma. If you are a fan of lemon rice, then you will surely love this lemon oats upma. The best part of this upma is it does not need any side dish and also can be served evening snacks for your kids. 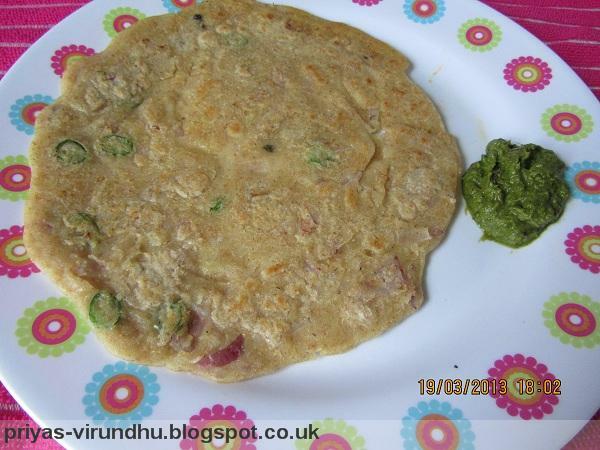 Here’s how to make Lemon Oats Upma with step by step photos…. Oats Idli is a healthy way to start your day. Oats has lots of benefits to keep us healthy. It helps in reducing cholesterol, has high soluble fiber than any other grains. Oats are high in Iron, magnesium and protein. Heat one tsp of oil in a pan. Add mustard, cumin and channa dhal. Wait for it to splutter. Add onions, saute until golden brown. Then add the chillies, ginger,curry leaves and tomatoes and saute until soft (2 to 3 min). Add the vegetables and saute for another 3 to 5 mins, later add 3 cups and bring it to boil. Add salt and oats and mix thoroughly. Cover with a lid and cook till the oats are cooked. Now yummy oats upma is ready to be served. 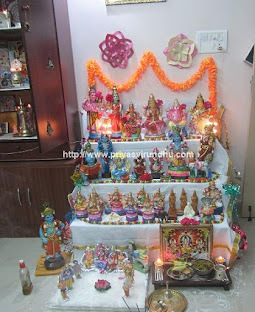 Thanks for looking, Pls post your comments and suggestions. Tomato & Oats soup is one healthy soup with all the benefits of tomatoes and oats packed together is one single bowl. Just try it out guys, it is very filling and totally delectable.